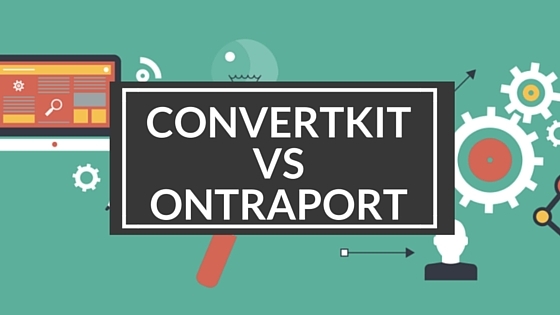 Convertkit vs Ontraport: Who Won the Battle? Automation is one of the easiest ways to earn more from your business while sinking less time into repetitive tasks like email, support and marketing. ConvertKit and Ontraport are automation tools that let you streamline and simplify running and growing your online business. ConvertKit is a specialized email marketing application that lets you create, modify and deliver targeted emails to your subscribers based on their behavior. You can send emails whenever a subscriber visits a certain page, buys a product, or clicks a specific link on your website. Ontraport also includes an email automation tool, but it’s really a far larger, more comprehensive product. From website publishing to email and SMS marketing, order forms, upsells and more, it packs feature after feature into a huge software suite for small and medium-sized businesses. If you’re a small business owner, you’ll love how easy Ontraport makes it to do everything from launching your website to sending automated emails, processing payments, and managing your relationships with customers and clients. ConvertKit and Ontraport share several features, but they’re different tools with quite different target audiences. Below, we’ve compared both tools on feature sets, pros and cons, and value for money to help you find the best application for your business and marketing goals. ConvertKit and Ontraport share one big feature in common: email marketing automation. There are also several unique features available in Ontraport, such as a CRM system and ecommerce tools, that ConvertKit doesn’t offer. ConvertKit and Ontraport both include powerful email marketing automation tools to help you send targeted, personalized content to your subscribers with ease. ConvertKit is built entirely around email marketing automation. Email sequences are handled through “email courses,” which allow you to deliver emails to your subscriber list at a specific interval (for example, three days after signing up) or at a specific time and date. Creating and managing email courses is simple. You can choose from a range or pre-made email courses for tasks like registering for a webinar or purchasing a product. You can also create your own email course from scratch using the email course interface. Emails are arranged in a course from beginning to end. To rearrange the order of emails in a specific course, you can drag and drop them into your preferred order. No programming skills are required to create and configure your email course in ConvertKit. In addition to email courses, ConvertKit supports automation rules. These are simple rules that specify what should happen when a user completes a certain action. For example, when a user visits your pricing page but doesn’t buy anything, you can create a rule to send them a discount offer via email. You can also use automation rules to send emails to customers or users that haven’t logged in to your website in a certain amount of time, or to contact people who visited your support pages seeking the answer to a specific question. Finally, you can use ConvertKit like a traditional email marketing platform to deliver broadcasts and one-off messages. Broadcasts can be sent to specific audiences or delivered to your entire subscriber list. Ontraport also offers powerful marketing automation features. As well as being able to schedule email sequences, you can use Ontraport to automate SMS delivery, send postcards to members of your list, fulfill products and other marketing and sales-related tasks. You can even schedule phone calls and other forms of contact. While ConvertKit is built solely for email, Ontraport offers a huge variety of automated marketing channels. Like ConvertKit, Ontraport has segmentation rules that let you automatically put subscribers in specific groups based on their behavior. Users can be filtered into specific audiences based on the pages they visit, their product purchases, and a variety of other actions. 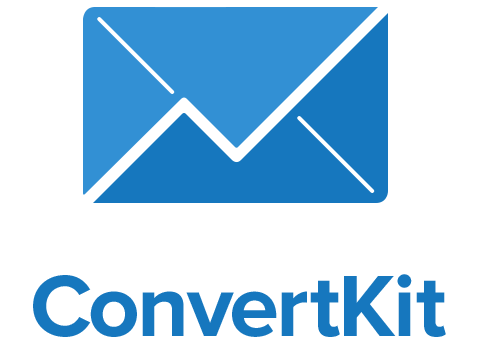 ONTRAmail — Ontraport’s email system — makes it easy for you to create your own responsive email templates. You can also design personalized direct mail postcards and SMS messages in Ontraport for delivery to your subscribers. If you only need email as a marketing channel and prefer simplicity to sheer power, you’ll enjoy how easy it is to use ConvertKit. However, if you run multi-channel marketing campaigns with email, SMS, direct mail and more, you’ll love the all-in-one system provided by Ontraport. ConvertKit includes several landing page and opt-in form templates. Forms can be customized to a slight extent, with custom colors and background images. Adding forms to WordPress is a quick and easy process using the ConvertKit WordPress plugin. Ontraport includes a massive variety of features for marketers and small businesses. One of the most interesting features offered in Ontraport is the ability to launch landing pages, opt-in forms and membership areas for WordPress websites. Using PilotPress, you can add Ontraport forms to your website, import Ontraport landing pages, add Ontraport membership areas for purchase and subscription management, and even monitor pageviews using Ontraport’s performance metrics. Ontraport also includes several sales tools for small and medium-sized businesses. Order forms for products and services are included, with simple integration with Stripe, PayPal or a merchant account. Coupon codes, subscriptions and free trials can all be managed from within Ontraport, making it a powerful platform for subscription-based businesses. Ontraport also includes built-in one-click upsells, lead management, task management and abandoned cart follow-up features. Finally, Ontraport includes a CRM tool that stores and organizes your contact and sales history with prospects, clients and customers. There’s even an if/then automation rule system for lead follow-up and other common sales and business development tasks. Since ConvertKit is a lightweight tool designed solely for email marketing automation, it has less of a learning curve than Ontraport. It’s also a more affordable option for bloggers, marketers and solo entrepreneurs that don’t need the features of a full marketing and sales automation suite. ConvertKit is extremely easy to use, even for people with no email marketing or web development experience. Creating email courses, opt-in forms and landing pages is quick and simple, with no HTML or CSS required. ConvertKit includes a simple opt-in form and landing page builder with a selection of customization options. Changing the color and look of a form to match your website is extremely simple. If you have a WordPress website, you can add opt-in forms and landing pages you’ve built in ConvertKit without handling any code using the ConvertKit WordPress plugin. Since ConvertKit uses a drag-and-drop system for organizing email courses, it’s easy to rearrange your email course in just a few clicks. Adding emails, setting delivery intervals and specifying an exact time and date is a quick, straightforward process. ConvertKit’s automation rules use a simple if-this-then-that form of logic, meaning you don’t need to be an experienced developer to create complex rules for sending emails based on user behavior. The emails sent by ConvertKit are fully responsive and look just as good on mobile as they do on a desktop PC. ConvertKit displays key performance metrics such as open rate, click rate and new daily subscriptions in its interface on a per-email level, letting you check the performance of each email you send to subscribers. ConvertKit is a little light on landing pages and opt-in forms. Only four different landing page templates are available, meaning you’ll need to create your own landing page or use third party software if you need a totally custom design. If you need a lightweight, user-friendly email marketing automation tool, ConvertKit is tough to beat. It packs all of the features you’ll need as a blogger, entrepreneur or marketer into a light, fast UI that anyone can use. While ConvertKit is built solely for email, Ontraport is designed to automate every aspect of your marketing. Support for email, SMS, and even direct mail make this the more suitable application for any business with a multi-channel marketing strategy. 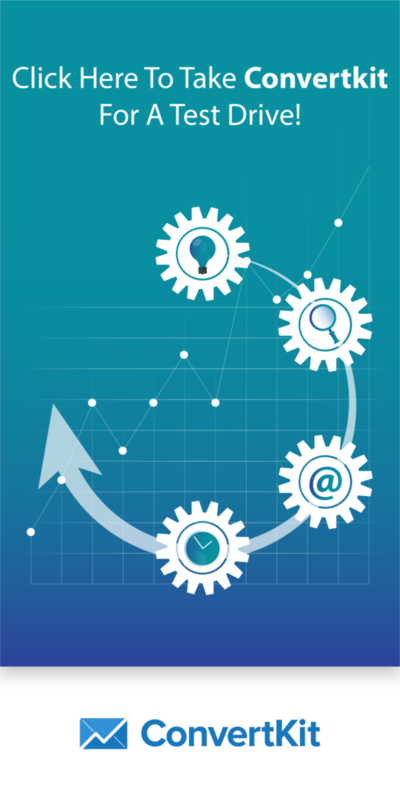 Ontraport has a very comprehensive multi-channel marketing automation toolset. Email, SMS, phone call and even direct mail automation is possible, all with list segmentation and other important targeting options for marketers. ONTRAmail makes it easy to create stylish, responsive emails that look good on mobile devices, tablets and desktop PCs. Ontraport offers private IPs for high-volume email senders, making it a good option for medium-sized businesses and enterprise users. Detailed results tracking is available from the Ontraport interface, covering everything from email open and click rates to unique website visits, daily sales and total revenue. ONTRApages lets you create personalized landing pages and order forms in minutes using a simple web-based page builder. WordPress integration is handled using the PilotPress plugin. Ontraport includes a powerful CRM that keeps records on all of your customer and lead interactions, from email to product and service delivery. All of these features come at a cost, both financially and in terms of the amount of time required to master Ontraport. 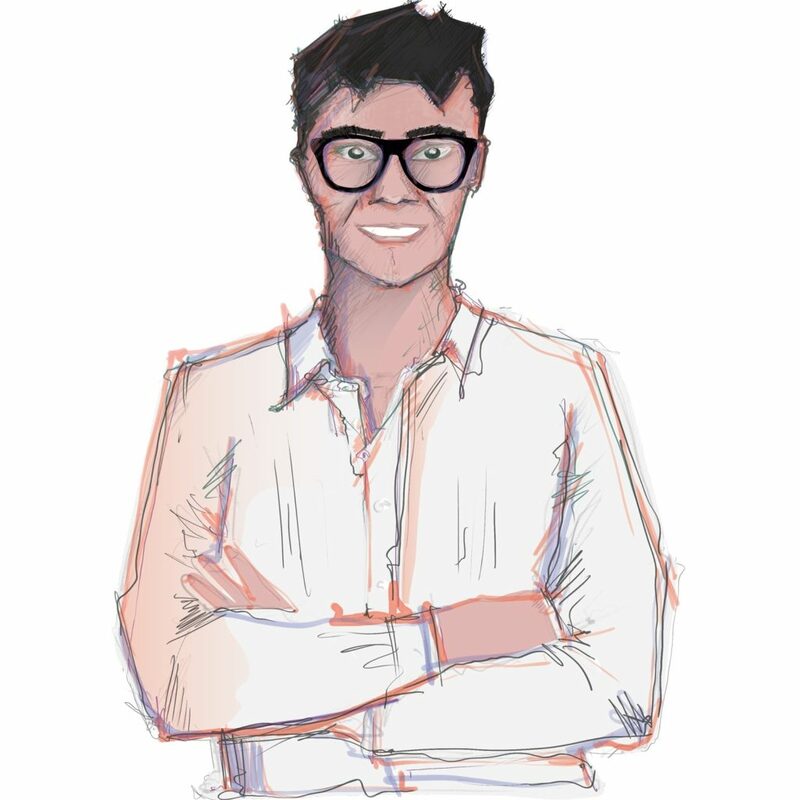 Expect a tougher learning curve than for simpler tools like ConvertKit. Since Ontraport includes so many features, from multi-channel marketing automation to a CRM system, it’s the software of choice for mid-sized businesses. However, most people will only use a few of the features offered and might find they’re paying for more than they need. ConvertKit is priced using a sliding scale. As your list grows in size, you’ll need to pay slightly more to reach your subscribers every month. The cheapest plan, which costs $29 per month, lets you keep in touch with up to 1,000 subscribers. All ConvertKit plans include unlimited email volume, courses, forms and landing pages. There’s also no limit on the number of automation rules you can set up. ConvertKit will automatically go to the next pricing tier as your list grows in size, saving you from having to upgrade manually. ConvertKit comes with a 30-day money back guarantee, letting you test the software for a full month with the option of a refund if you aren’t satisfied. It’s also possible to request a demo of ConvertKit for your business before you sign up. Ontraport is available as part of three different plans, with a variety of optional add-ons sold for power users. The $79 per month Basic plan supports up to 1,000 contacts, unlimited emails and one user, with some restrictions on features. The $297 per month Pro plan supports up to 25,000 contacts and 100,000 emails per month. It’s limited to two users and comes with a two-hour free setup. The $597 per month Team plan has a subscriber cap of 100,000 contacts and supports up to 10 users. Additional contacts can be purchased for $99 per month per 100,000. Extra messages are also available for $99 per month for 100,000. Ontraport’s pricing means it’s aimed more towards the enterprise and SME market than ConvertKit, which is built for solo entrepreneurs and bloggers. ConvertKit and Ontraport share some features, but in reality they’re different applications aimed at different markets. ConvertKit is built to do email marketing automation as simply as possible, while Ontraport is designed to serve as an all-in-one marketing automation toolkit. If you’re a blogger, freelancer, solo entrepreneur or marketer, you’ll love how easy it is to set up and use ConvertKit. You’ll enjoy the simple user interface and the ease at which you can create new email courses, add opt-in forms to WordPress and manage your campaigns. You’ll also benefit from the cheaper pricing, with a $29 per month entry-level cost instead of $79 per month. If you’re part of a digital marketing agency or an internal marketer for an SME, you’ll appreciate the power of Ontraport. Marketers that use email, SMS, direct mail and a variety of channels will get the most from Ontraport, since it’s built to handle multi-channel campaigns with ease. Ontraport is also ideal for companies with marketing and sales teams that need to coordinate on prospects. Since it includes a CRM tool, it’s easy to keep your entire team up to date with sales progress for a specific prospect, client or customer. All in all, ConvertKit and Ontraport are two great applications that, despite sharing a few email automation features, are built for different markets. If you value simplicity and a low price point, you’ll like ConvertKit. 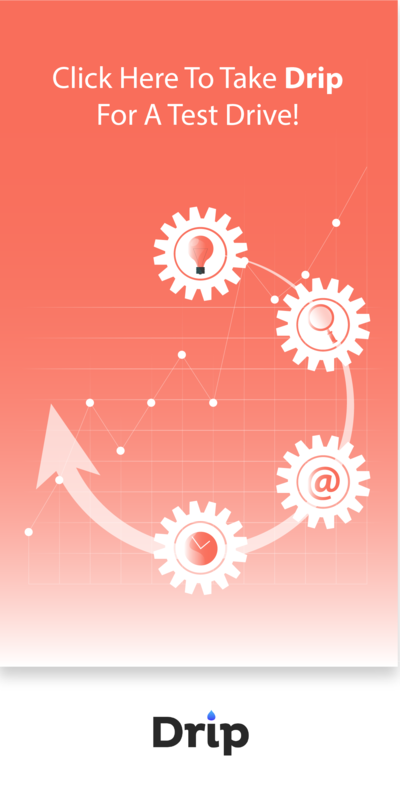 If you need versatile marketing automation software, you’ll love Ontraport. What do you use for marketing automation? Over the last five years, marketing automation software has grown from an optional extra into an essential for anyone that sells online. Which marketing automation software do you use to keep in touch with your subscribers and maximize your income from your email list? Let us know which marketing automation applications you use to build your list and market to your subscribers — paid or free — in the comments.